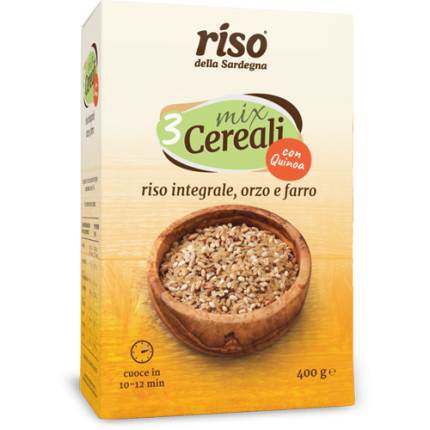 Our new products designed for lovers of wellness and lightness, 3 cereals for a mix that will enrich your dishes. 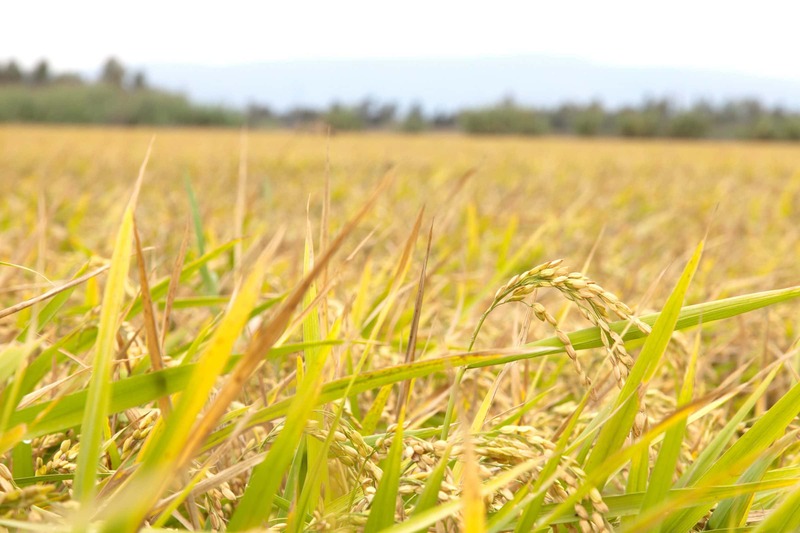 If you are curious you will know more about its rice production. 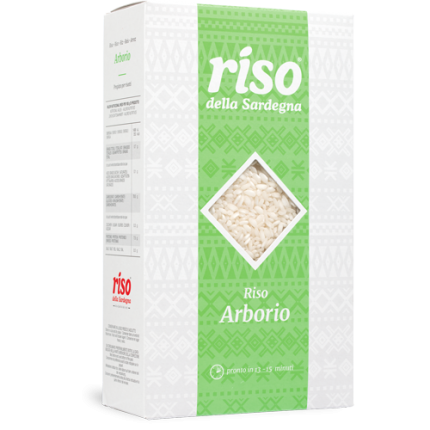 Learn more about our types of rice. 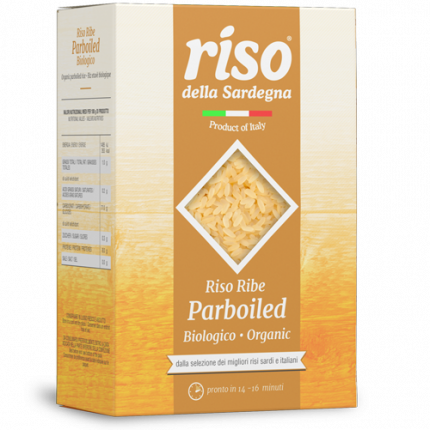 Discover how to prepare tasty, quick and easy recipes, designed to enhance our rice, share it on Facebook and Instagram by adding #risodellasardegna! 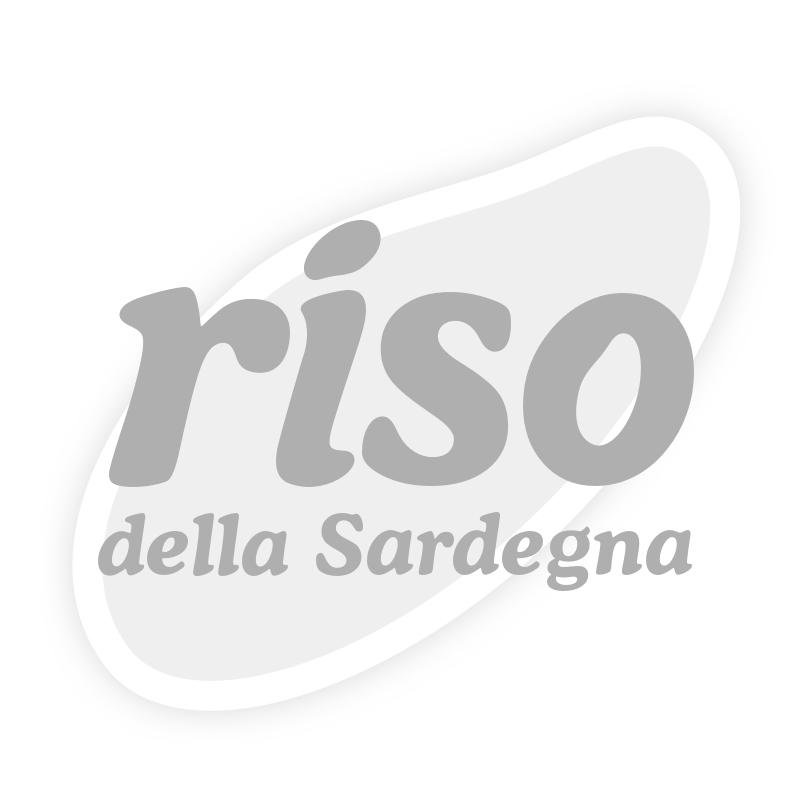 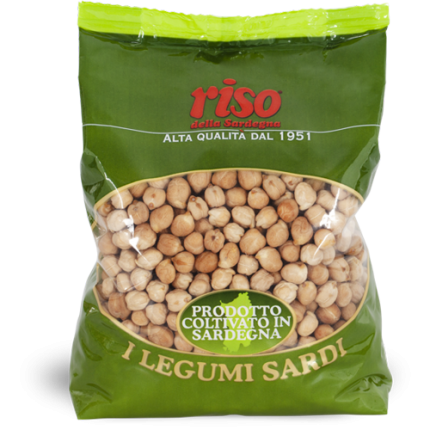 Riso della Sardegna will be present at the ANUGA 2017 international fair. 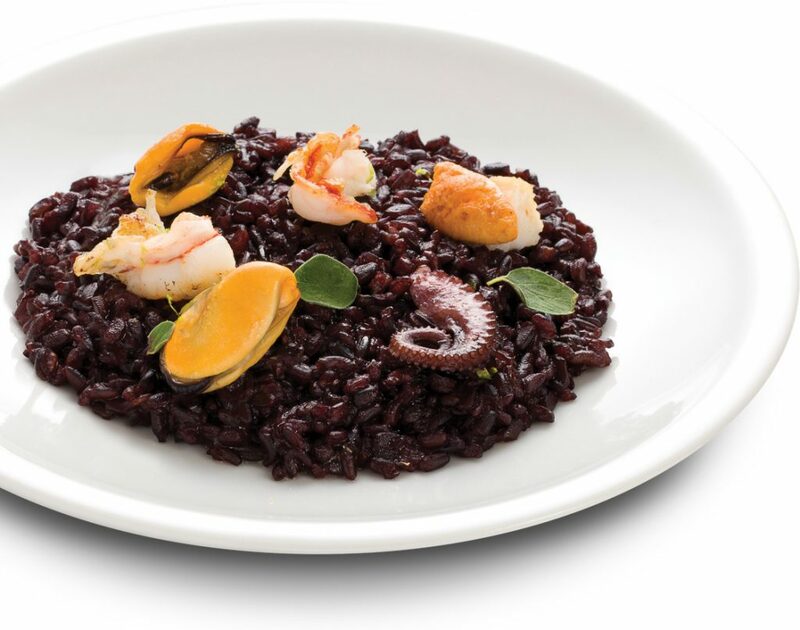 From 2 to 6 May we will be at the Milan fair for TUTTO FOOD 2015. 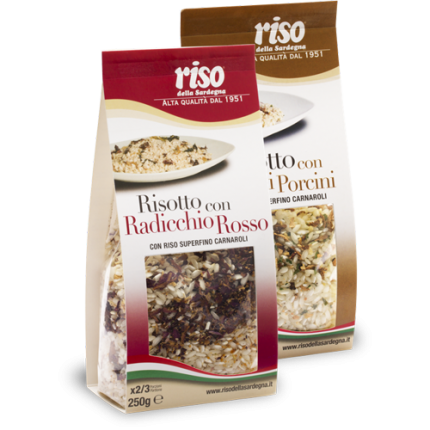 Hall 3 - stand C30. 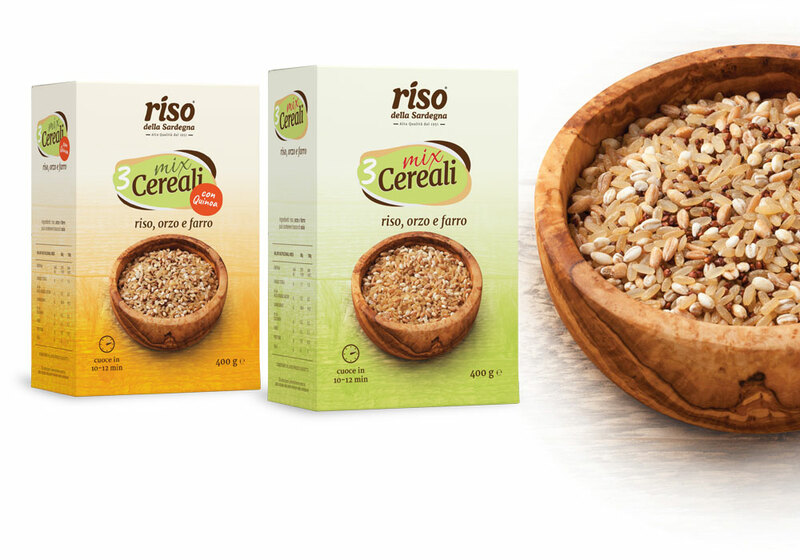 We are waiting for you in Milan!